Registration is going strong for this year's edition of the ITER Business Forum, with more than 400 company delegates already registered. For its 2017 edition, the ITER Business Forum (IBF/17) will convene in the ancient city of Avignon, in the south of France. Industrial partners, stakeholders, project experts and interested firms will be welcomed in a historic setting—the Palace of the Popes—from 28 to 30 March. After a successful 2015 edition, which attracted over 800 delegates, and a 2016 edition hosted in conjunction with the Monaco-ITER International Fusion Days (MIIFED), registration is going strong for this year's edition, with more than 400 company delegates already registered. As ITER transitions from building construction to the ITER machine and plant assembly phase, it is estimated that EUR 1 to 2 billion of contracts will be awarded over the next four years by the ITER Organization and the Domestic Agencies. 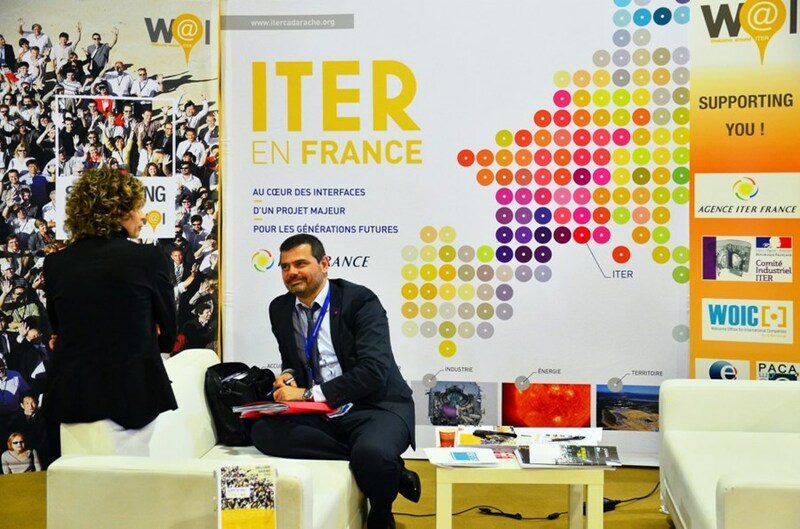 IBF/17, organized by Agence Iter France with the participation of the ITER Organization and the Domestic Agencies, will focus on the new business opportunities that these additional contracts will generate. The program of the three-day event includes an industrial conference with presentations by ITER Organization, the Domestic Agencies and their main suppliers; B2B ("business-to-business") meetings between industrial companies; B2C ("business to customer") meetings between companies and the ITER Organization or Domestic Agencies; networking opportunities; and an optional program of technical tours on 28 March, including an ITER site visit. For more information on the 2017 ITER Business Forum and information on how to register please visit the dedicated website.